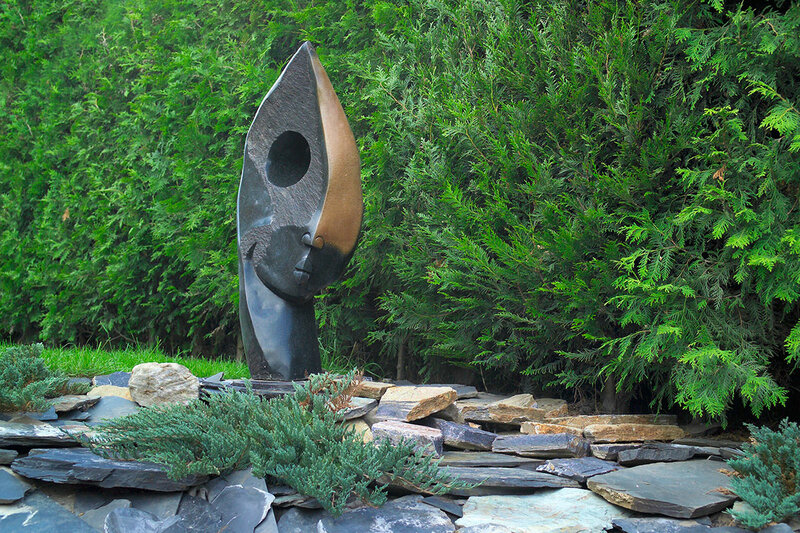 Situate a new dominant element in your garden. 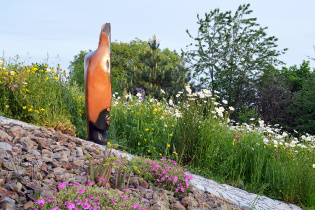 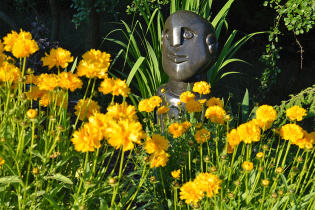 While your garden will change during the year and turn in green and bloom colors, sculpture in your garden will be dignified dominant arrogant to transience changes of the year cycle. 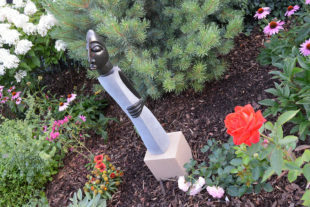 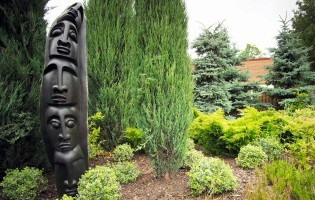 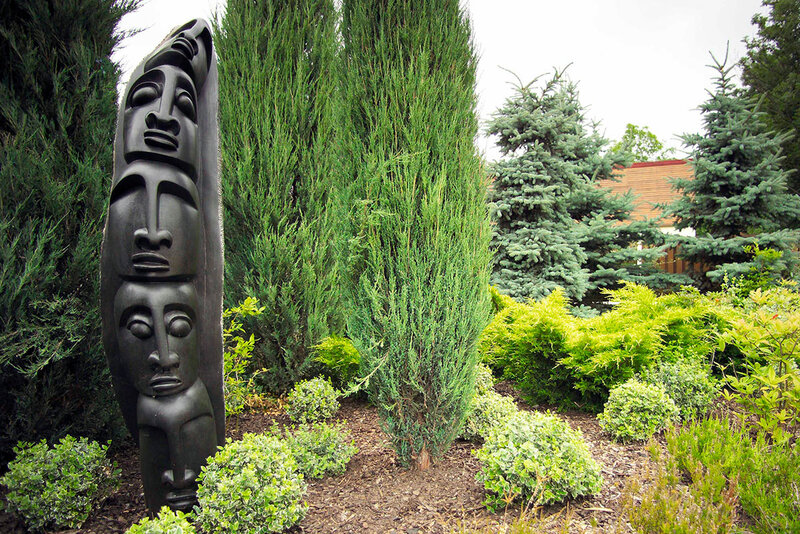 Just as jewelry is eye-catching detail that adorns a woman, so will sculpture adorn your garden. 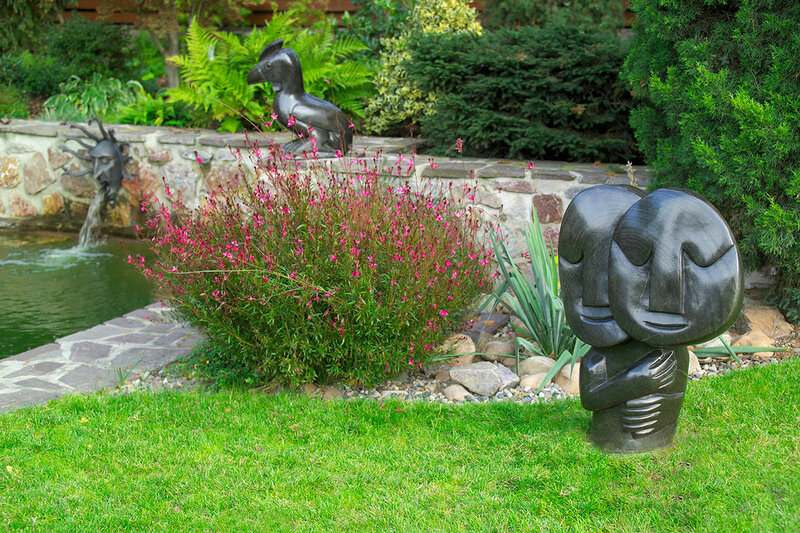 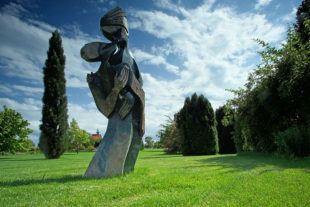 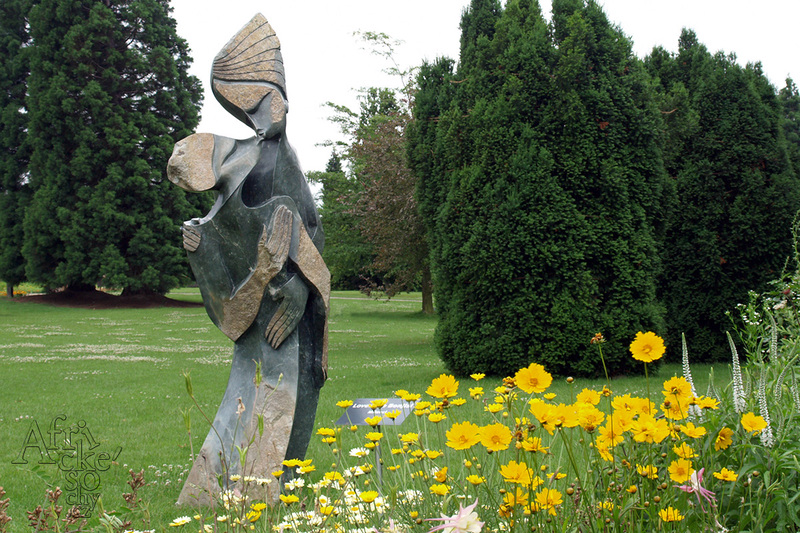 Statues will be your partners sitting with you in the garden. They will be the focal point again and again attracting your attention or that of your guests. 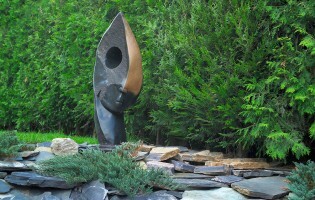 Are you trying to ensure that your garden is a harmonic background of your home? 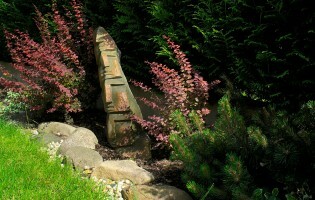 Read more about Feng Shui.